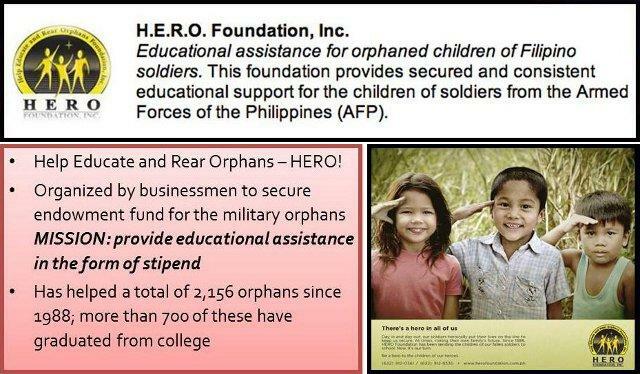 Would you like to help HERO kids? 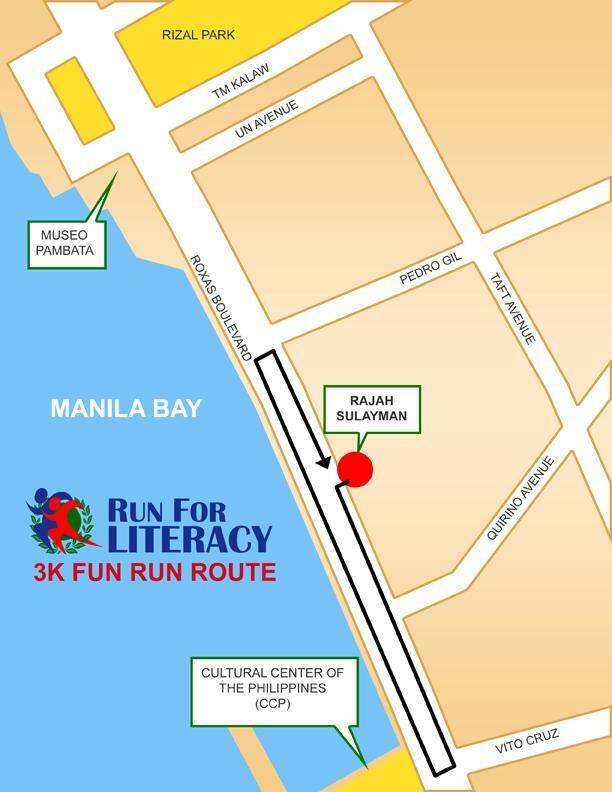 Manila International Marathon 2011 - Postponed! 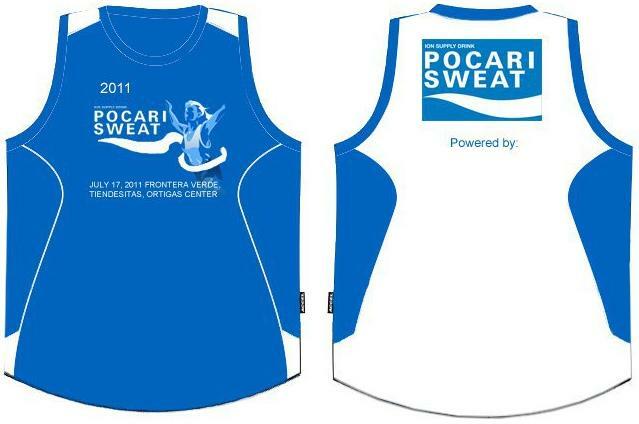 also available in "dark shadow-fluo yellow-gray violet-neon"
Standard Chartered Marathon Singapore 2011 - Register Now! 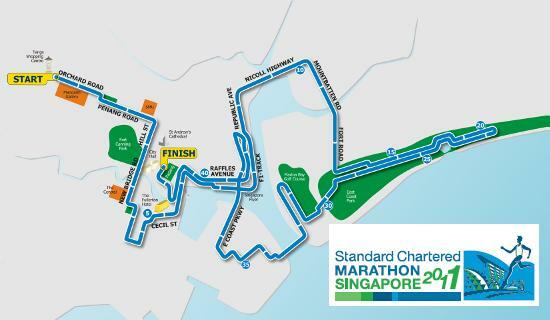 The registration for Standard Chartered Marathon Singapore 2012 opens tomorrow! 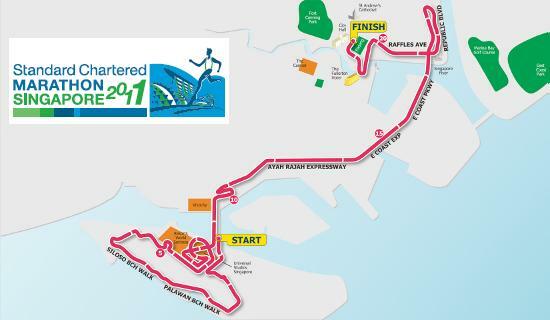 The Standard Chartered Marathon Singapore 2011 is one of the highlights of the local sports calendar for 2011 and the marquee running event in Singapore that aims to be Asia'a pinnacle race. The event will feature three different start points and routes for the Full Marathon, Half Marathon and 10km, providing scenic views of Singapore’s iconic landmarks. The Kids Dash also offers aspiring little runners the chance to experience the Marathon, while the Ekiden promises to foster both teamwork and strategic planning among a team of six runners completing the Full Marathon in a relay format. A new non-competitive race category, the 5km Fun Run, will be making its debut at Singapore's marquee running event to further cater to runners of all ages and levels. This category also presents a great opportunity for family members and friends to bond through a recreational run. In addition, the next 900 participants who register at the Event Launch will receive an exclusive goodie bag worth approximately S$400. How will I know if my registration has been successful? 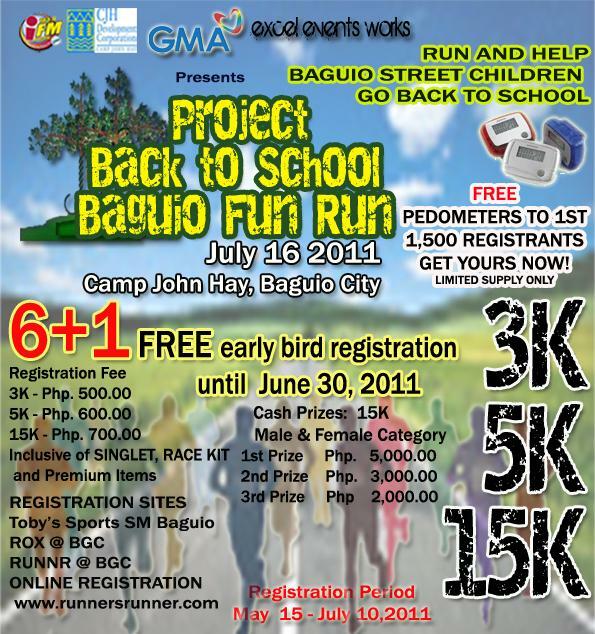 Participants will receive a race confirmation slip via email upon successful registration. The system will automatically allocate a unique Race ID to each participant as shown in their race confirmation slip. 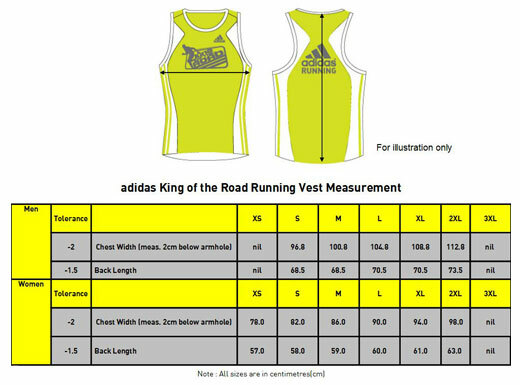 What are the sizes for the Running Singlet? 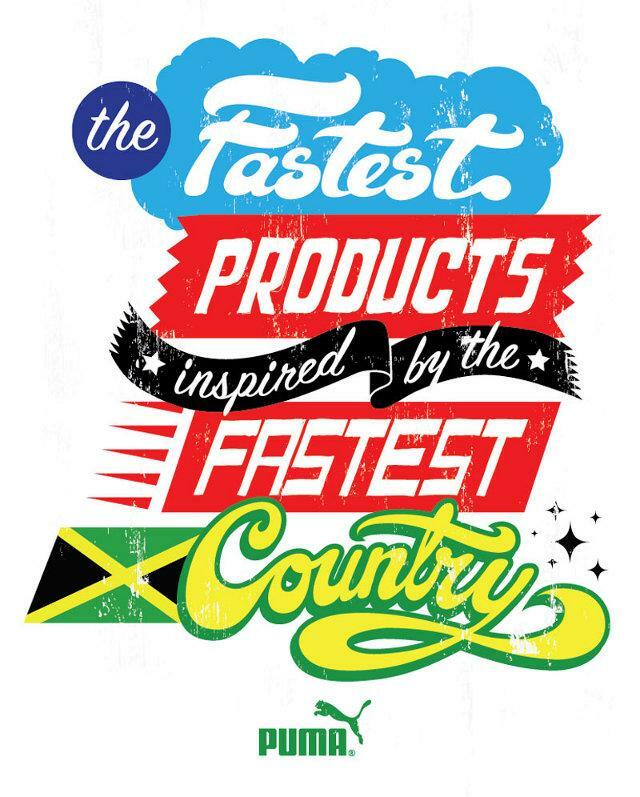 When will the Standard Chartered Marathon Singapore (SCMS) 2011 be held? Where are the start and finish points? 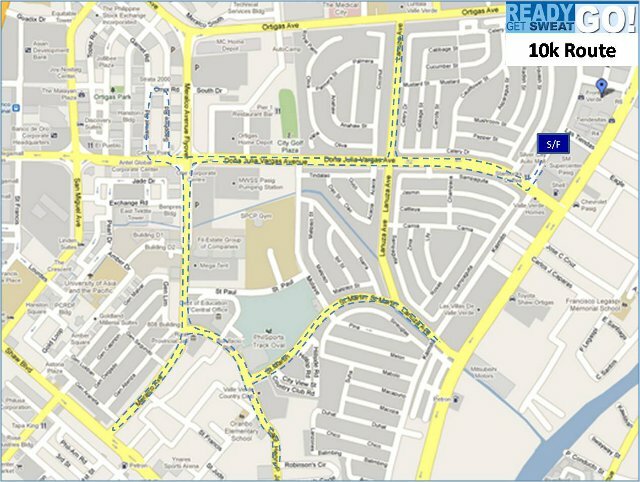 The finish point for all categories will be at St. Andrew's Road, the Padang. What is the maximum capacity for each race category? What are the refreshments that will be provided for the runners? Where are the drinks and fruit stations? Bananas are available at approximately the 13.8km mark for the Full Marathon. Finisher’s T-shirts (only applicable for the Full Marathon and Ekiden categories), medals and official race timings will still be issued to the aforesaid Participants. However they will NOT be issued their e-Certificate of Participation as they will be deemed disqualified. 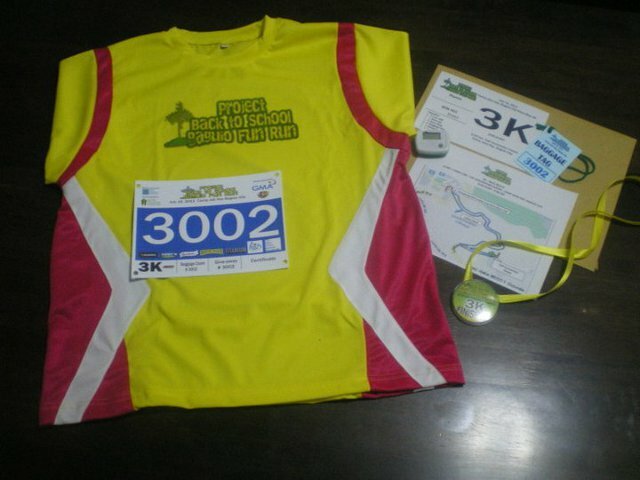 All Participants must collect their Race Entry Pack which includes the Race Bib, timing device, Event T-shirt, Event Handbook and other novelties at the Race Entry Pack Collection (“REPC”) during the collection period (“Collection Period”), of which details will be stated on the Official Website. If Participants are unable to collect their Race Entry Pack in person, they may empower a duly authorised representative in accordance with the procedure detailed on the Official Website. All Participants who successfully complete the race in their chosen race category will be awarded a Finisher’s Medal upon the presentation of their Race Bib to the respective officials. Full Marathon / Ekiden participants will only be able to choose their Finisher’s T-shirt size during registration and will be given their chosen size upon successful completion of the run. The Finisher’s T-shirt sizes are subject to availability and Finisher’s T-shirts in the next best size will be issued to Full Marathon / Ekiden Participants in the event that the previously chosen size is no longer available. 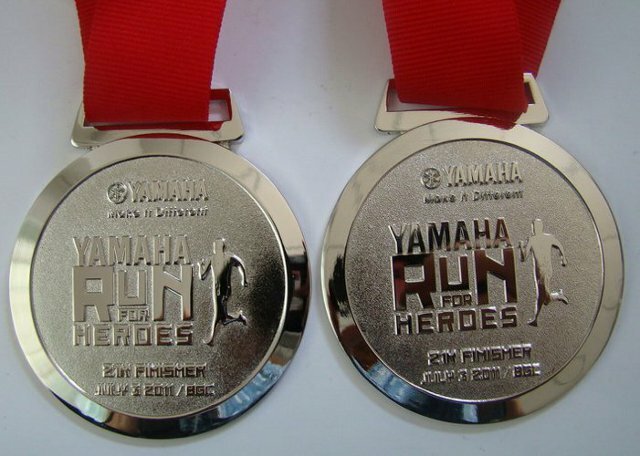 All Finisher’s Medals & T-shirts are to be collected on the race day. No requests thereafter will be entertained. All Participants who successfully complete the race in their chosen race category will be awarded an e-Certificate of Participation. The e-Certificate of Participation will be made available on the official website by 1 March 2012. This entitlement will not apply to Participants who are unable to complete the race within the eight (8) hour cut-off mark, are disqualified or do not complete the race. 1 Participants will be start from different Start Pens based on their estimated time of completion. 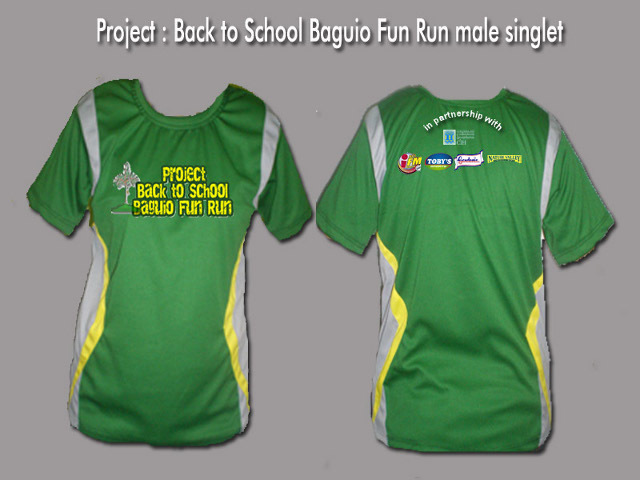 Participants are to assemble in their respective Start Pens which is reflected on their Bib. 2 The race route will be closed to traffic for the duration of the race up to eight hours, from the first flag off at 5am onwards. After which, beyond the eight-hour cut off mark, the roads will be re-opened to live traffic. 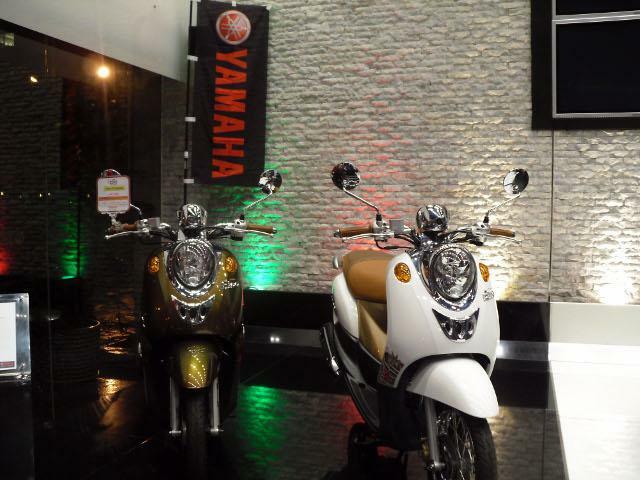 More details will be available on the Official Website, E-newsletters and Event Handbook. 3 A Participant must retire from the race immediately if required to do so by any member of the official medical staff, Race Director, Referee and/or Security Officer. 4 Pets, bicycles, in-line skates, prams, push carts, shoes with built-in or attached rollers and any other wheel-run objects are not allowed on the race route for all categories. This is with the exception of both the Kids Dash and the 10km Wheelchair categories where prams and wheelchairs are allowed respectively. Only official race and medical vehicles are allowed on the race route. 5 The wearing of race helmet is compulsory for all Participants taking part in the 10km Wheelchair category. 6 Other than sports wheelchairs, no other types of wheelchairs are allowed on the race route. 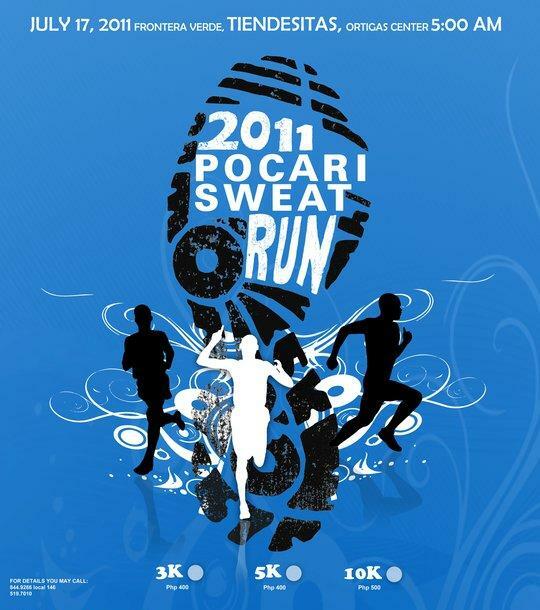 7 After registration, there will be no fee refund for Participants who do not eventually take part in the SCMS 2011, for any reasons whatsoever. 8 Participants are strictly not allowed to transfer their race entries to another party or change race categories after their registrations are confirmed. 10 Participants who do not start within 30 minutes from their respective flag off point (Full Marathon, Ekiden, Half Marathon, 10km Men/Women/Wheelchair, 5km Fun Run & Kids Dash) will be disqualified and for safety reasons, may not be allowed to start. 11 Participants must be 18 years and above on the race day to participate in the Full Marathon & Ekiden - 42.195km. 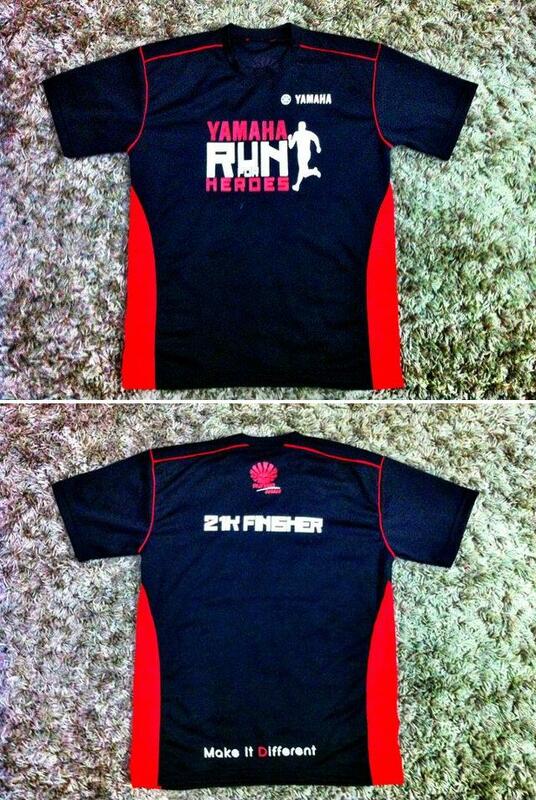 12 Participants must be 17 years and above on the race day to participate in the Half Marathon - 21.1km. 13 Participants must be 14 years and above on the race day to participate in the 10km race. 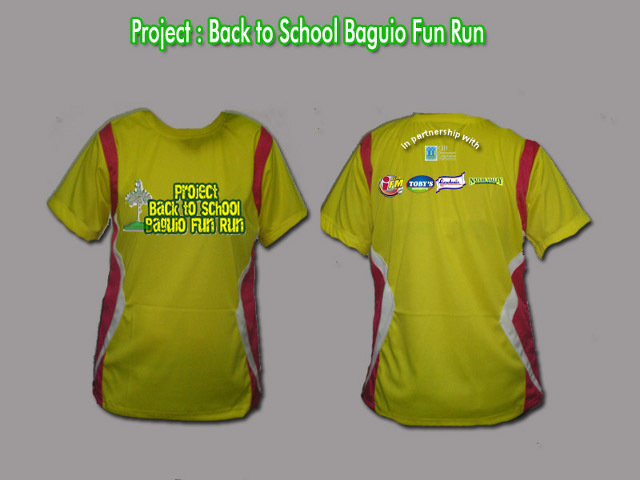 14 Participants must be 13 years and above on the race day to participate in the 5km Fun Run. 15 Participants below the age of 18 are required to seek parental/guardian consent and fill up the relevant indemnity and declaration forms when registering online or in-person, failing which, the Organisers reserve the right to refuse entry to that Participant. 16 Participants for both Male Veterans (Marathon) and Female Veterans (Marathon) must be 40 years and above as of 4 December 2011. 17 The Organisers will not be responsible for any loss and/or damage, personal or otherwise, to the belongings and items deposited at the event baggage storage facility. The Organisers also reserve the right to check any item or baggage deposited. 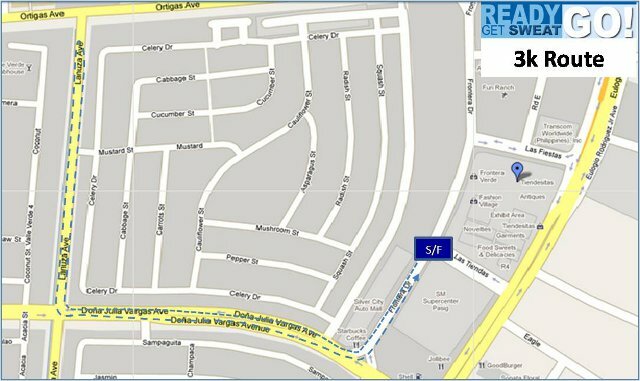 All 6 Participants for each Ekiden team must assemble at the designated pick up locations at the stipulated time. The 1st Participant of each team will report at the Full Marathon start pen, while the remaining 2nd-6th Participants of each team will be shuttled to their respective changeover points. Please take note that any team with latecomers will be disqualified on the spot. The 1st Participant of the team will start at the same time as the Participants for the Full Marathon. At the 1st changeover point, the 2nd Participant of the same team will receive a sash from the 1st Participant; this relay will continue until the last (6th) Participant of the team finishes the race. Each of these 6 stages of the relay will not be of equal distances but will total 42.195km. Participants of each team who have completed their respective stage will be able to rest at the refreshment tents located at the changeover points. Shuttle buses will be made available to transport Ekiden Participants back to the Finish Point. The first team whose 6th Participant crosses the finish line with the relay sash, will be declared the winner, unless technical disputes arise. 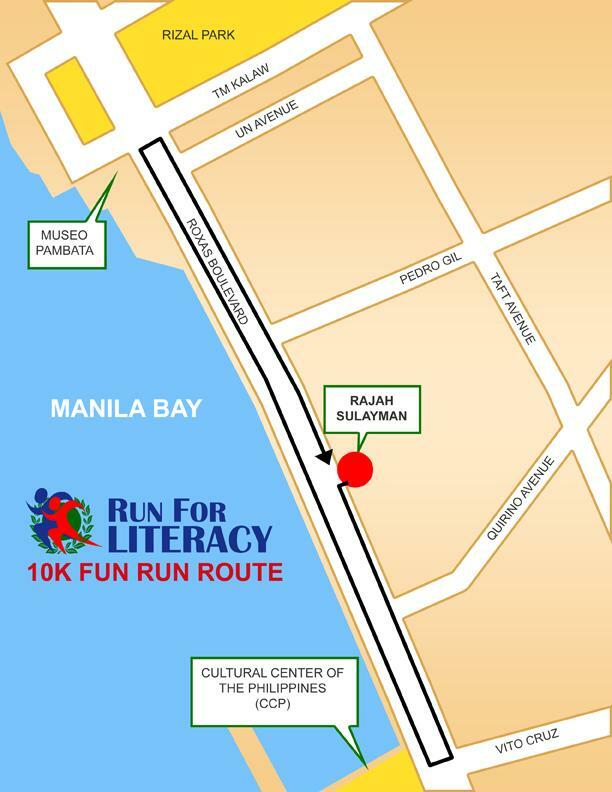 Event categories and race fees are 5km for Php1,050.00, 16.8km for Php1,300.00, and 21km for Php1,050. Open categories are for all nationalities while closed categories are for Filipinos only. Men and women alike, 12 to 65 years old, are encouraged to join. 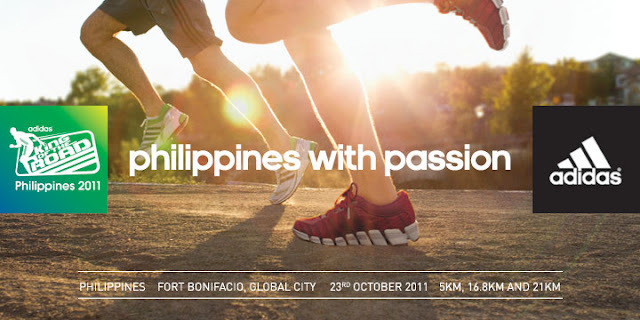 Registered participants gather at the KOTR 2011 Kick-Off Assembly from Oct 10-12 (11AM-11PM) at the NBC Tent, Bonifacio Global City, where race kits containing singlet, timing device, and other race paraphernalia will be distributed and a variety of activities await everyone. adidas King of the Road (KOTR) 2011 is a running championship held across Southeast Asia. Held in five (5) countries across the region, the adidas KOTR will culminate in an ultimate championship race in its first ever host country, the Philippines, on October 23, at the Bonifacio Global City. All participants who finish get a finisher’s medal—yes, even 5km finishers! When and where will the 2011 adidas King of the Road Philippines be held? How will I know if my entry has been accepted? What are the possible reasons I did not receive my Race Confirmation details after registration and Payment? What should I do if I do not receive my race confirmation slip after registration and payment? Do I get a refund if I choose not to participate after registration? Can I make changes to my personal particulars after registration? 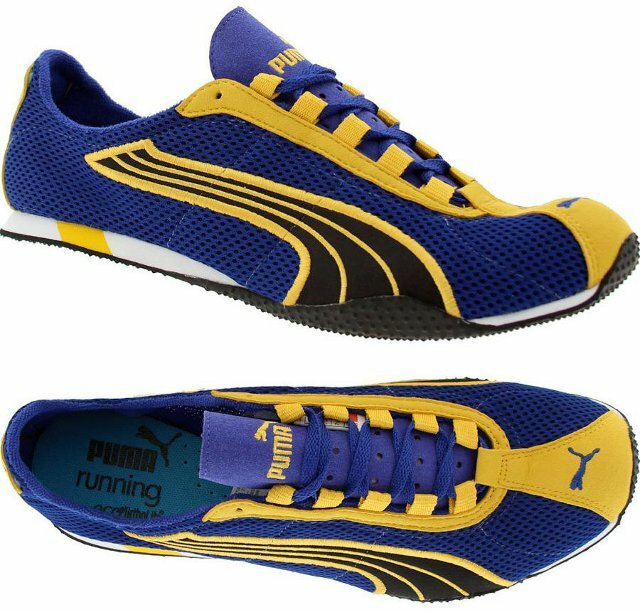 Why am I unable to select a given size of the running singlet? 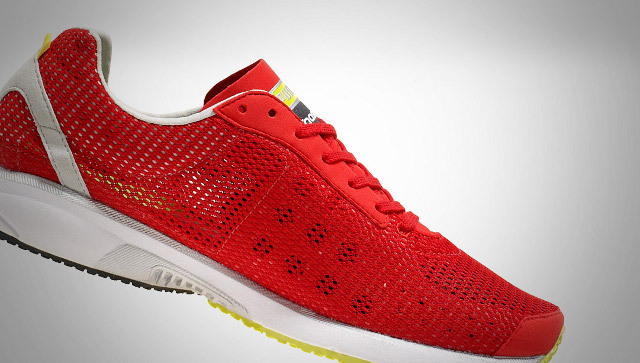 Can I choose the color of my running singlet? 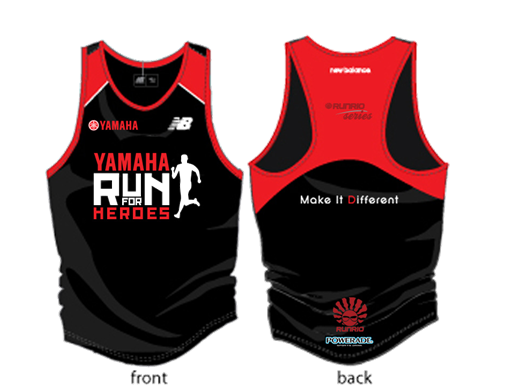 Can I change the color of my running singlet? When and where can I collect my Race Kit? Do I get a medal upon finishing the race? Are rollerbladers and cyclists allowed on the race route? No. For the safety of the runners, any person rollerblading or cycling on the race route will be requested to exit the course immediately by the marshals. Can I bring along my pets? 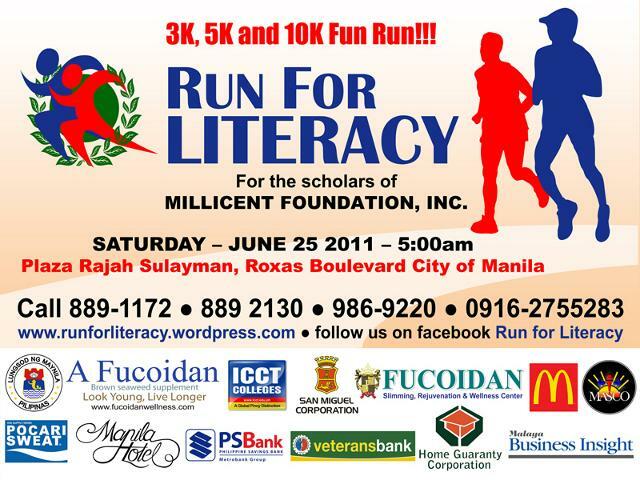 However, if you want a no-frills fun run and at the same time help send kids to school then this one is for you!